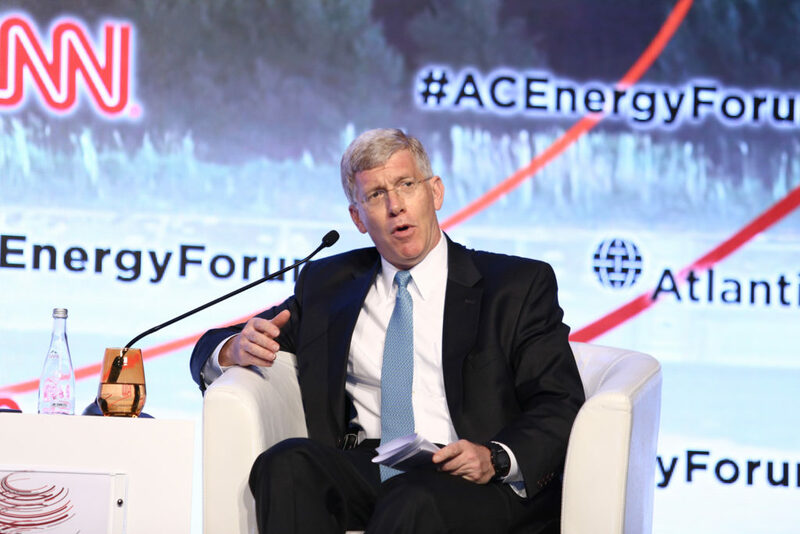 During the Atlantic Council’s Global Energy Forum in Abu Dhabi last month, Centrus CEO Daniel Poneman addressed the future of civilian nuclear power along with industry leaders and government officials from the Czech Republic, France, Japan, South Korea and the United Arab Emirates. Poneman noted that the nuclear industry in the United States is a “mixed picture,” with four new reactors under construction but a number of existing reactors facing the prospect of premature shut downs. He called on policymakers to “do better at leveling the playing field among energy sources” and praised the efforts of the Illinois Governor Bruce Rauner and New York Governor Andrew Cuomo for passing legislation that will fairly value nuclear power plants for the reliable, carbon free electricity they produce. The work of those two governors – one a Republican and the other a Democrat – shows that nuclear energy can and should garner bipartisan support. Given the aggressive carbon reduction targets outlined in the Paris climate accord, Poneman stressed that both nuclear and renewable energy sources must play a greater role in the future. “If we permit the continuation of a war between nuclear and renewables, we’re going to have problems meeting those targets,” he concluded.